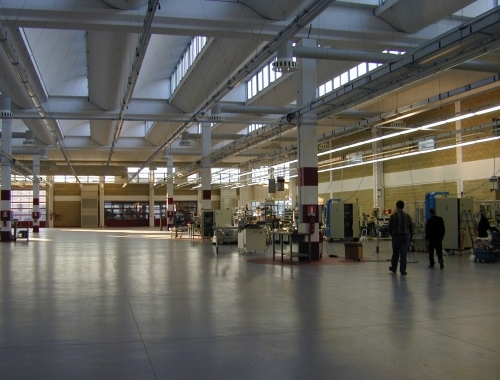 The GIMA SpA complex at Zola Predosa (Bologna) combines in one site various industrial activities which were previously located in many separate locations such as storage, production of packaging machinery and supporting activities such as design, commercialization, administration, general management and personel support. 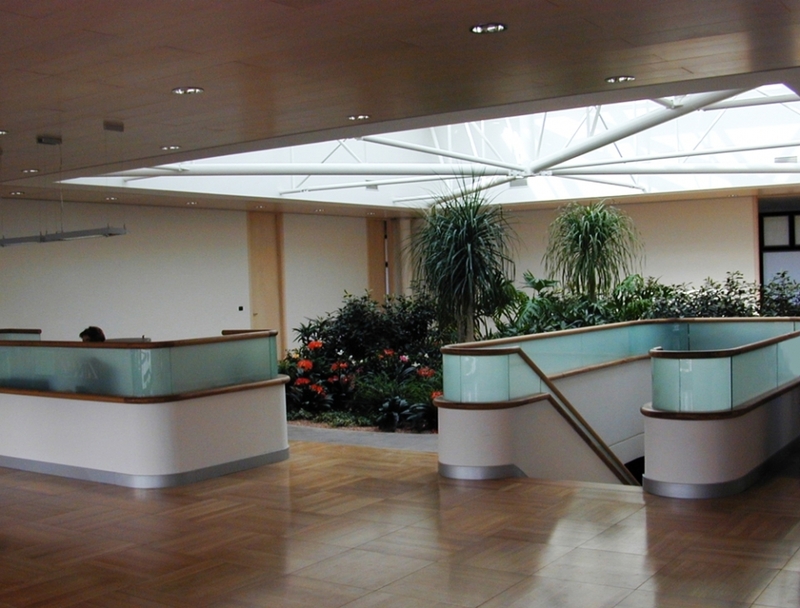 Part of the existing buildings on the site which were not adaptable have been demolished whilst the existing office building has been maintained, adapted and restored, forming a new entance foyer with managerial offices. 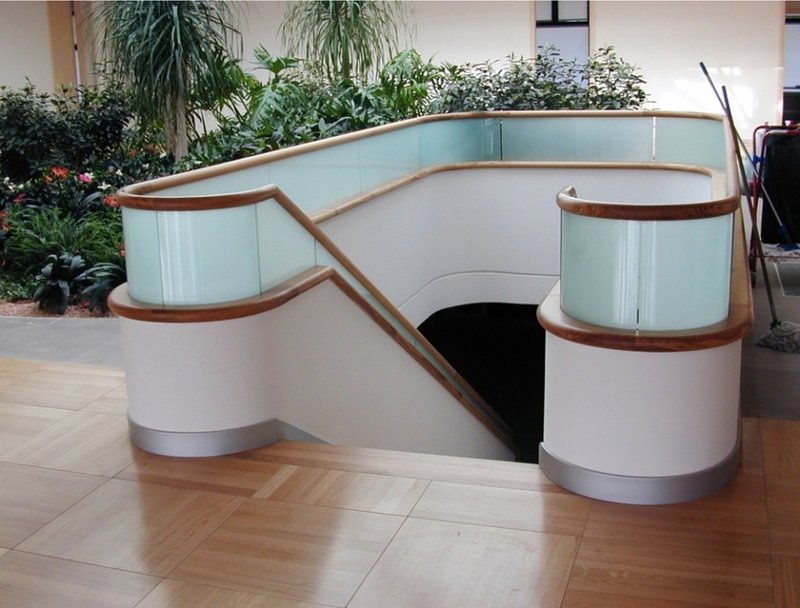 This structure is linked to the new buildings by a glazed passsage. 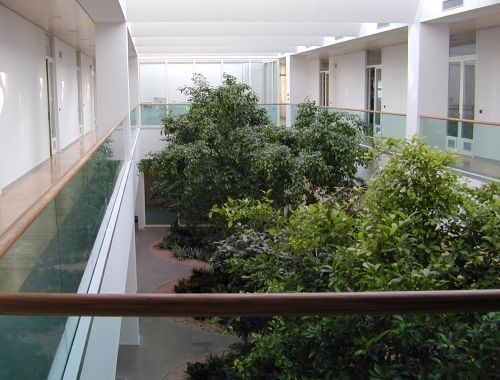 The new production areas and the design and commercial offices are organized around a garden-court which forms a visual link to all functions. 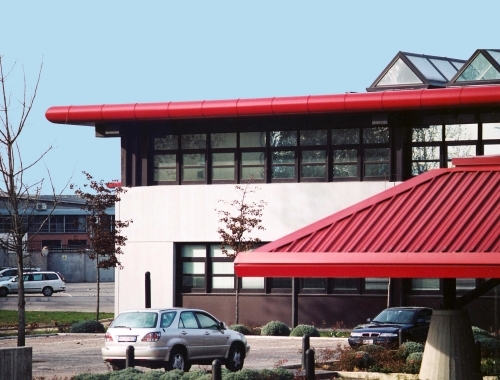 The new buildings are characterized by a red continuous overhanging roof which provides sun shading and protecting to the facades.